© 2013-17 Nicola-Matteo Munari. All rights reserved. Paolo Rizzatto is a renowned Italian designer and architect. 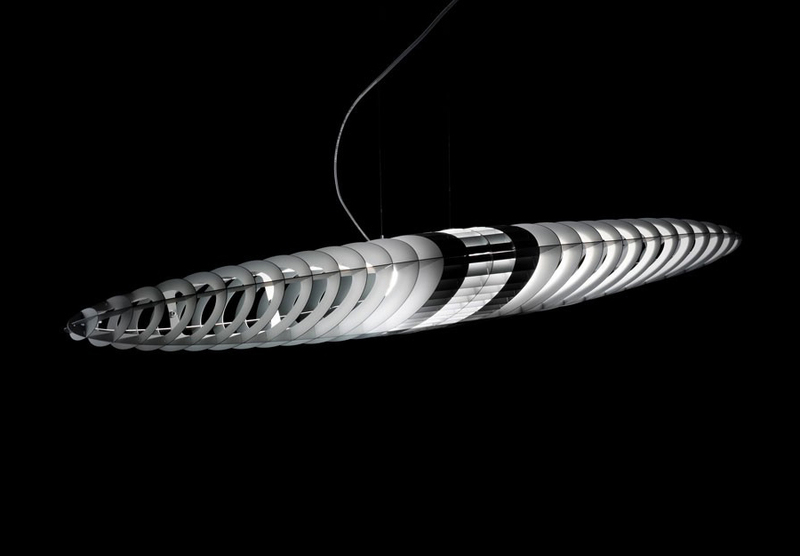 He graduated in 1965 from the Milan Polytechnic and started working for Arteluce, at that time one of the best lighting company on the Italian design scene, that will be acquired by Flos in 1973. In 1968 he opened his own studio in Milan working from architecture to interior design, on to furniture and lighting design. 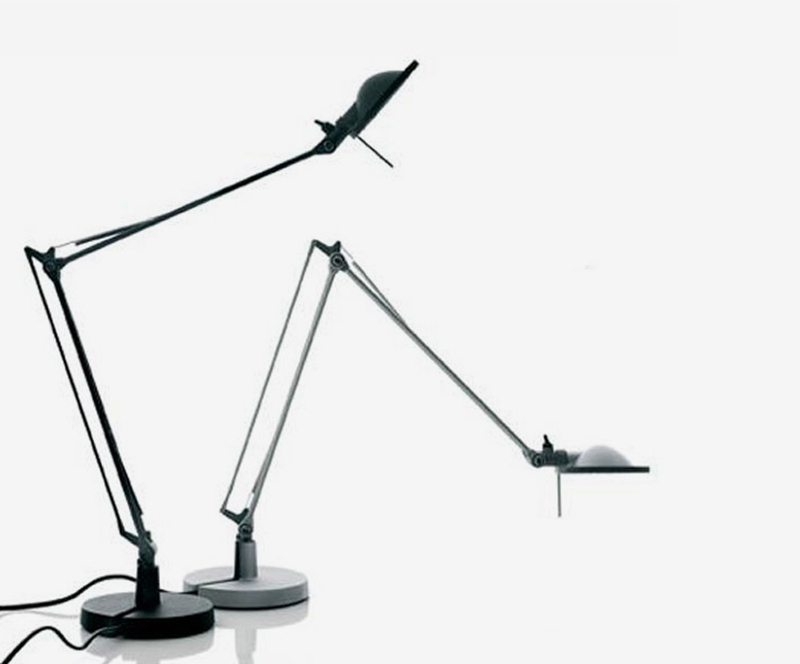 Ten years later, in 1978, he co-founded Luceplan, a lighting fixtures manufacturing company for which he designed many lamps including the famous Costanza (1986) and Costanzina (1992), which is part of the MoMA collection. During his career he also served many other prestigious companies from the furniture and lighting fields including Artemide, Cassina, Danese, Flos, Knoll, Kartell, Molteni, Philips, Poltrona Frau, Thonet, and others while recently, he completed a major urban intervention by entirely planning the area of the new “darsena” (2011-15), the ancient dock of Milan. Alongside his design activity, he has taught and gave lectures in many institutions including the Architecture Institute of Moscow, Columbia University of New York, IUAV in Venice, and the Milan Polytechnic University. His work, which is deeply oriented towards technology and functionality, is part of major museums’ collections including Milan Triennale, New York’s MoMA, Musée des Arts Décoratifs in Paris, and Victoria & Albert Museum of London. 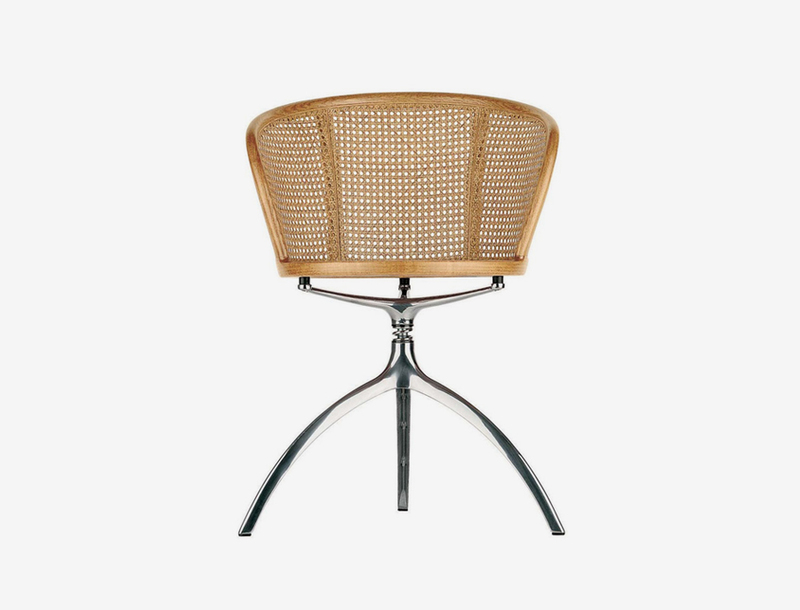 He was also awarded numerous recognitions including five Compasso d’Oro (1981, 1989, 1995, 2008, 2011), the Red Dot Award for Design Innovations (1994, 2010), Good Design Award (1999, 2010), and many others. He is the father of the Italian pop singer Gala, who sold over six million records worldwide. Design = Planning = Knowing. To know the thing you design. The Italian for design is “progettare,” which means to “throw ahead.” That means good design should perhaps try to introduce something new. Should design necessarily produce something useful? It depends on what we consider useful. Should the products of design be beautiful? Beauty is the outcome of a process where all the elements implied found, perhaps miraculously, their own place. It’s not a goal in the brief. What features should be considered to catch the quality of a project? There are different things to consider including the uses, functions, forms, technics, materials, costs, strategies, memories, utopias, and more. You have to “compose”, then to put together, all these things trying to find the proper size and place for each one. To be very, very curious. Do you think of design as one discipline shared by different fields—architecture, graphics, furniture, and so on—or that each field requires its own specific design discipline? Design is shared by all these fields. The contexts are different but the method is basically always the same. What are the differences between art and design? Can design be art? Does the design require an industrial or handmade production? That has no importance at all. To whom design is addressed? Is it for the masses? You can design for anyone. Are still there schools and orientations in design? It is completely open to everything. What was your favourite game when you were a child? And your favourite subject at school? © 2015-17 Nicola-Matteo Munari, Paolo Rizzatto. All rights reserved. Winning entry in a contest organized by the MIA – Mostra Internazionale Arredo (International Furniture Show), Monza. The project was never produced. Designed with Aldo Jacober and Naomi Matsunaga. A beautiful and extremely functional wall lamp thank thanks to a double arm can be easily positioned in any point of a room measuring 4×4×3h meters. 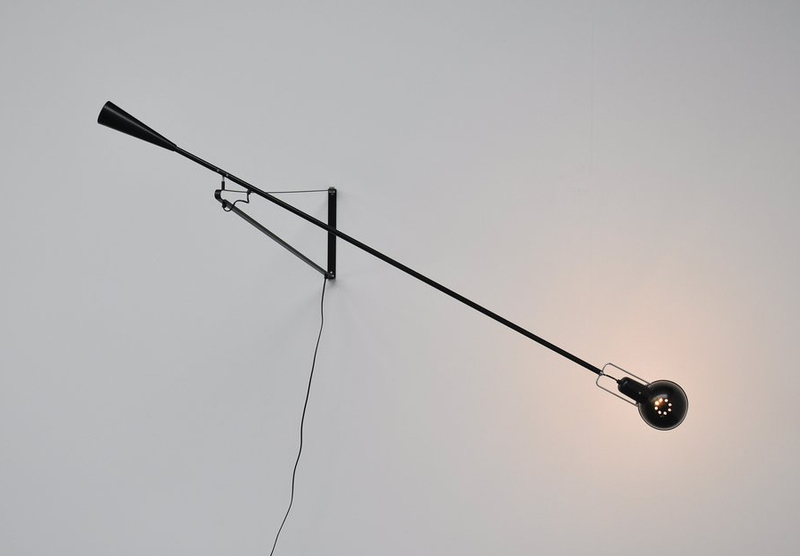 One of the best wall lamp in the history of Italian design. 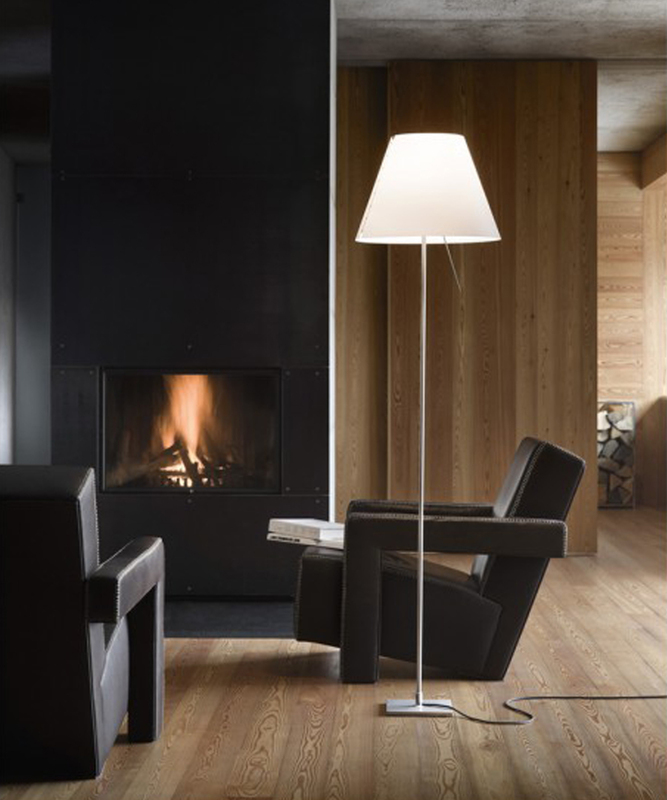 A new type of spring lamp with miniaturized dimensions, manufactured in table, floor, and wall version. Designed with Alberto Meda. An icon of Italian design. It proposes the most traditional and archetypical typology of the lamp: a truncated cone-shaped polycarbonate shade with its beautiful warm light. 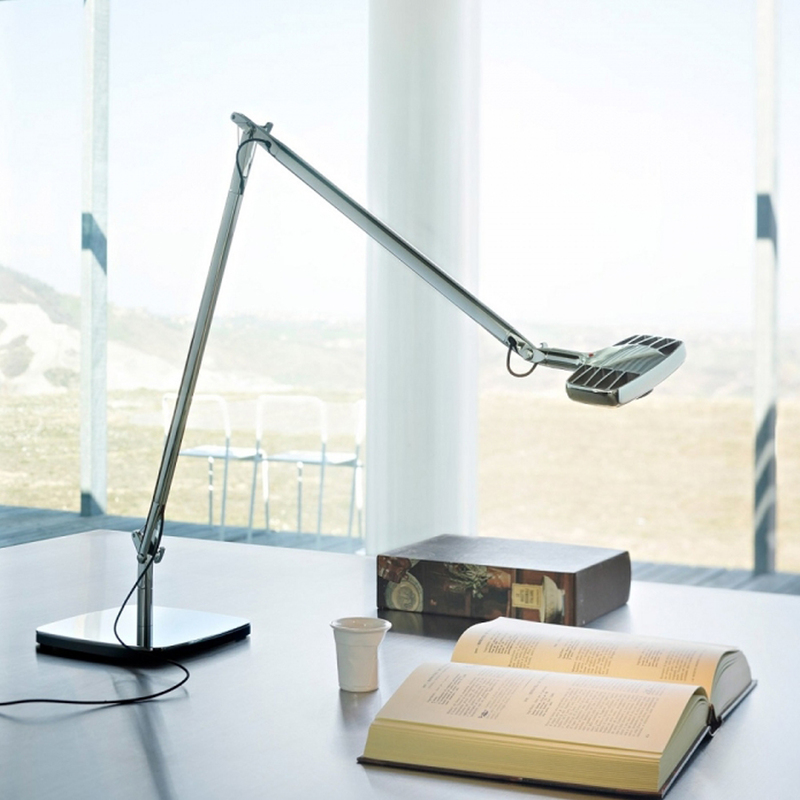 The telescopic aluminium stands is equipped with an electronic sensorial switch for four lighting levels, that can be easily operated with a gentle touch of the fingers. Titania features a computer-designed aluminium rib structure that appears now as a solid now as a transparent object. Designed with Alberto Meda. 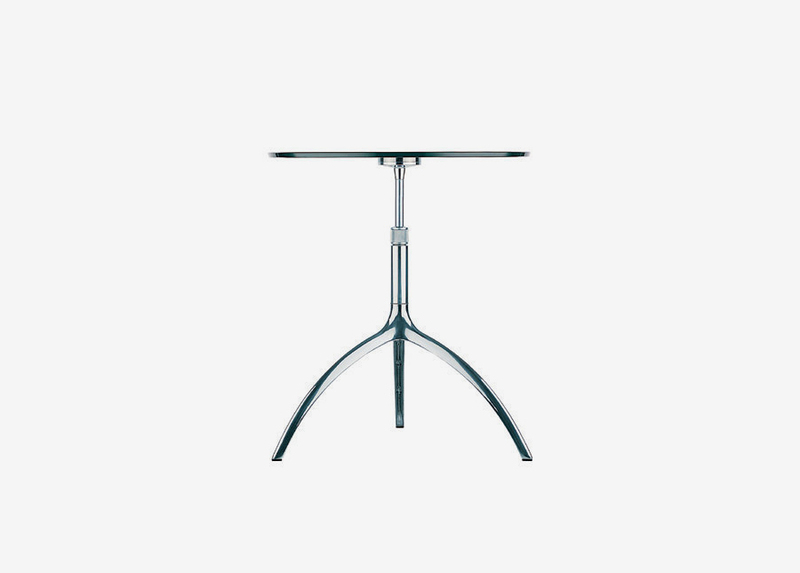 A small table composed by a rotary height-adjustable tripod in aluminium die-casting and round or curved tops made of slate, glass, or beechwood. 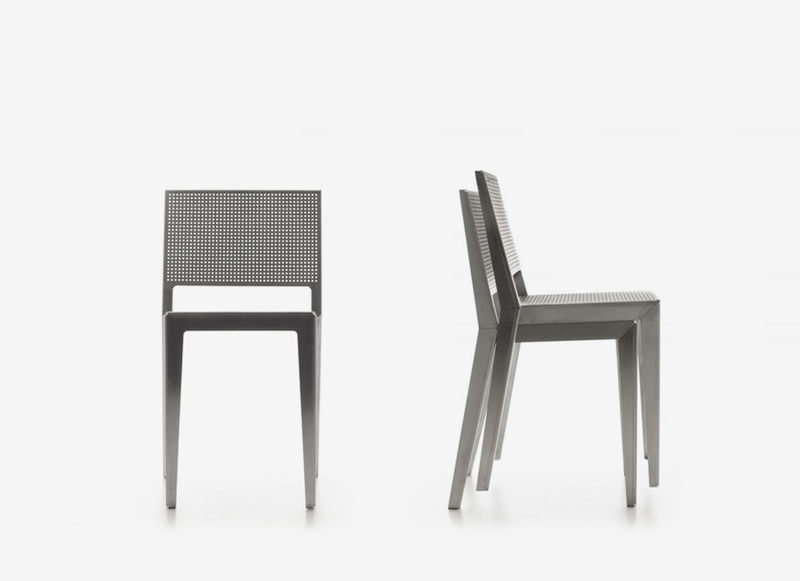 Chair and armchair using the same tripod base of Tree tables, equipped with a shock-absorber mechanism, and a straw Vienna body, stretched over a frame hot bent, solid beech. Table version of Costanza in a smaller size. 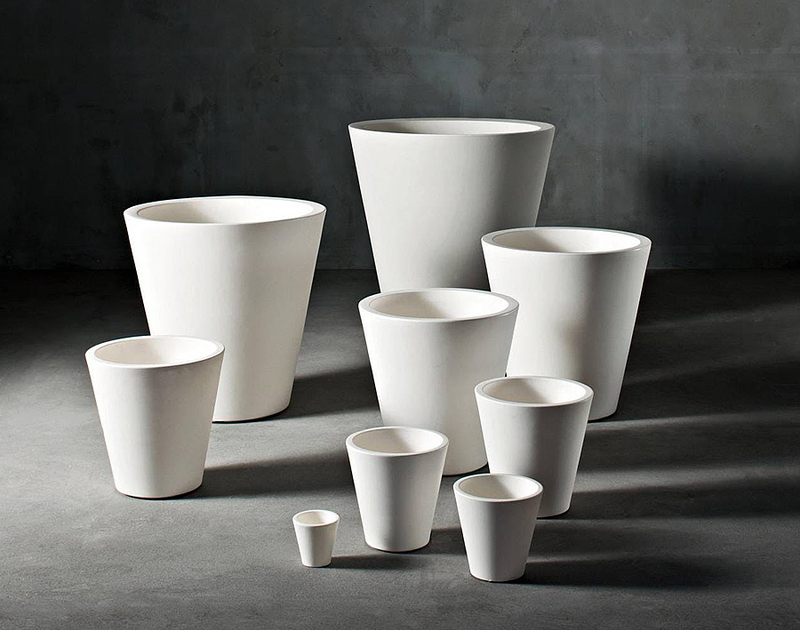 Series of archetypical vases with a truncated cone shape made of roto-moulded plastic. 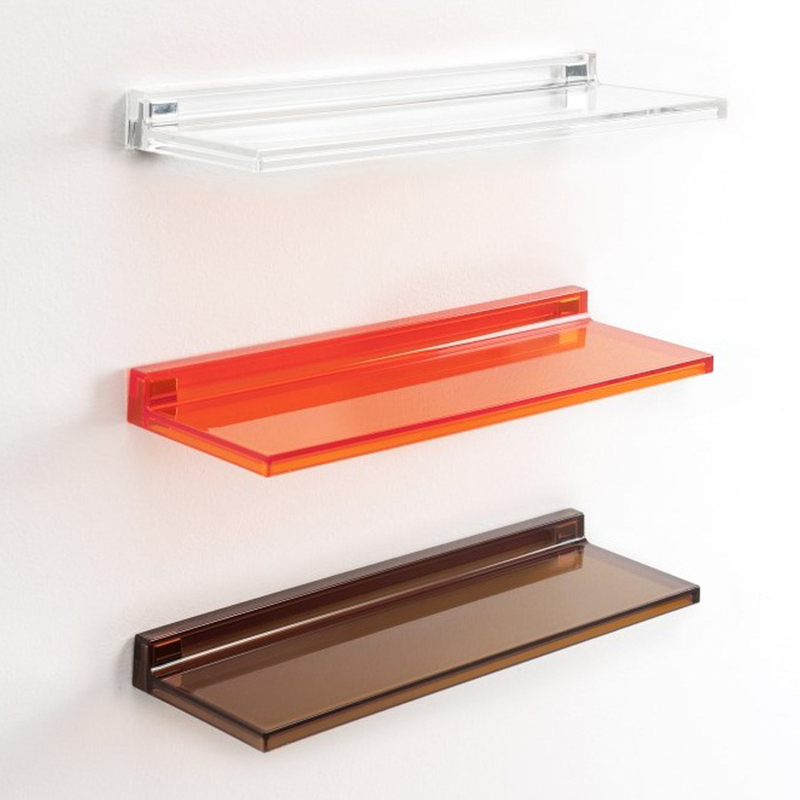 Series of modular shelves made of semi-transparent plastic in a number of colours. The hook-up system allows for positioning both with the plain surface facing upwards and reverse. 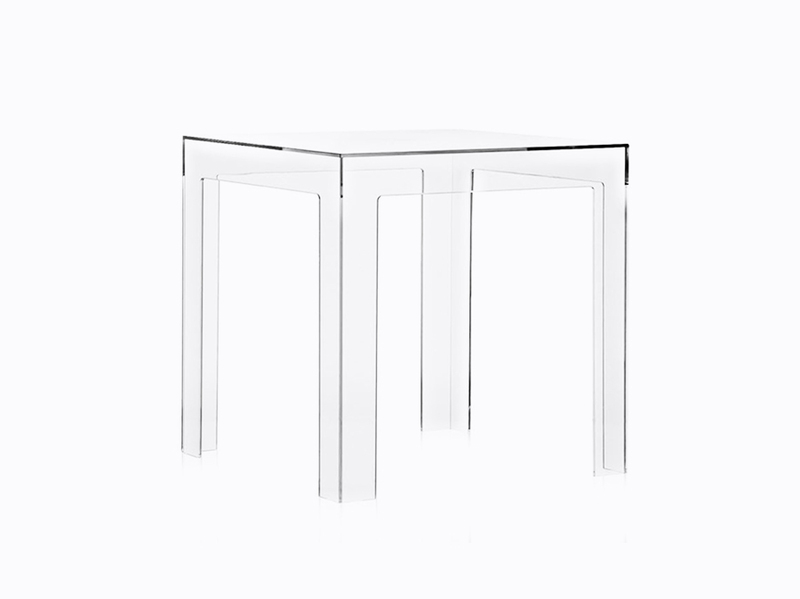 Small, cubical table (40×40×40 cm) made of transparent or mass-tinted plexiglas, shock resistant and weatherproof. 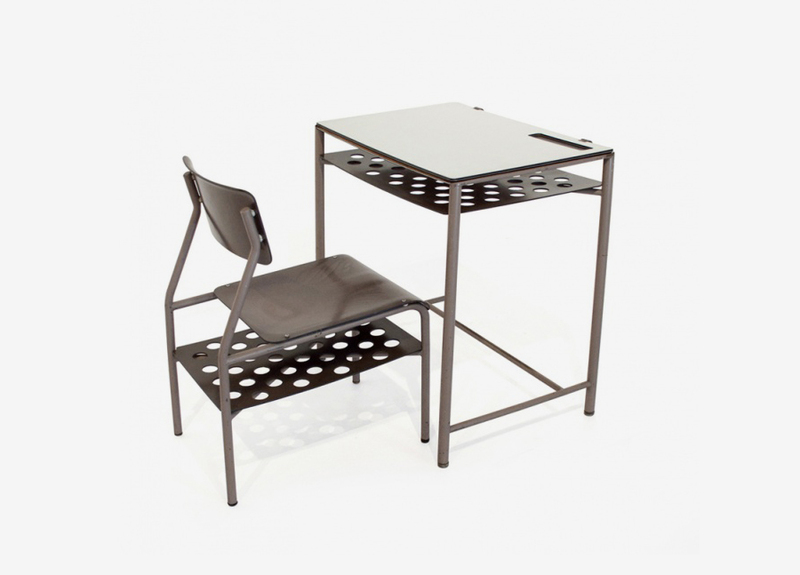 A stackable, functional, and fully recyclable chair made of a single, laser cut aluminium sheet, 3mm thick. 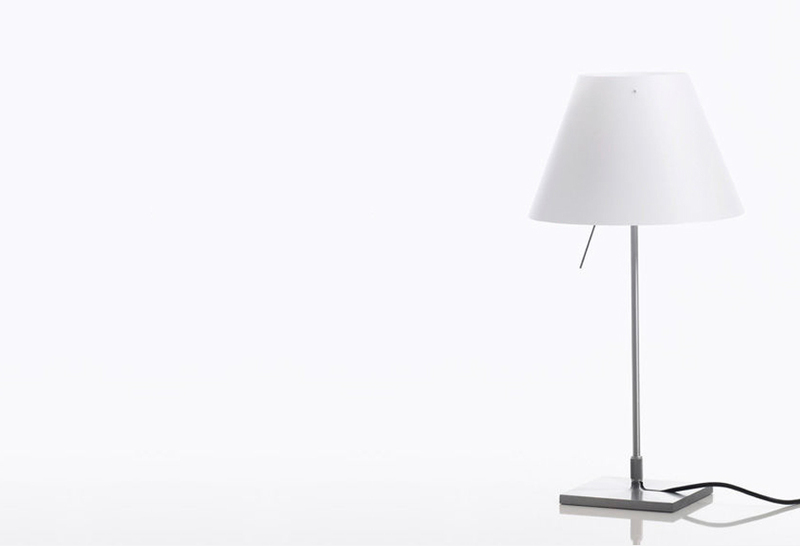 Desktop lamp designed in order to reduce material, dimension, formal complexity, and visual impact. The lamp head is perforated in order to dissipate heat, and to be handled without burning one’s hand. Designed with Alberto Meda. 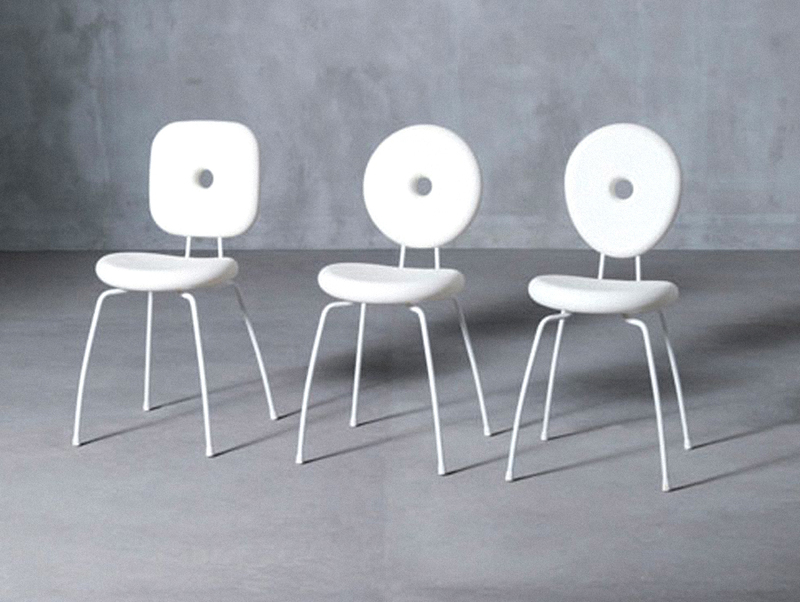 Series of three chairs featuring interchangeable cushions moulded in rotational presswork in many colours, snap mount on a metal structure.